Morten Albertsen has joined SupWiz as a new core member of our engineering team. 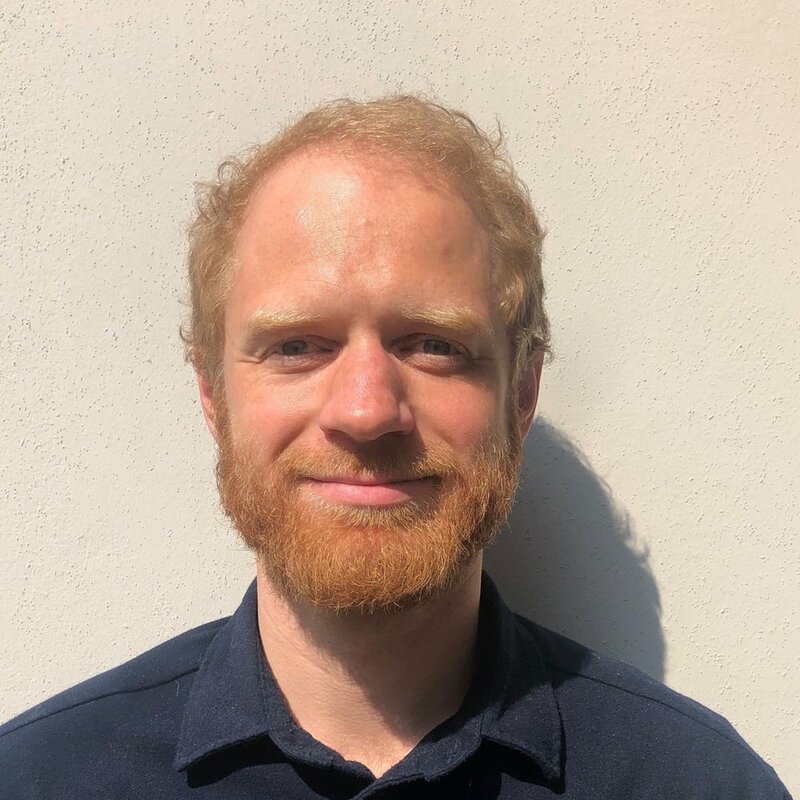 Morten has a degree in software development and has a background working with software engineering, designing and building complex software systems used in both the public and private sectors. At SupWiz, Morten will join our expert team, designing and building the best AI platform for customer service.